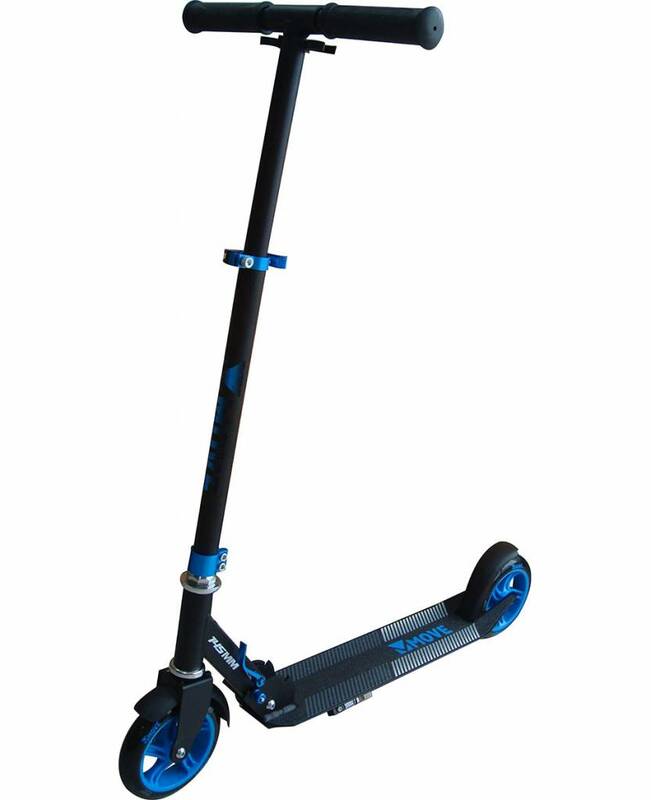 The Move 145mm foldable scooter have 145mm wheels with ABEC 9 bearing for a smooth roll. This model is made of aluminium and super lightweight. 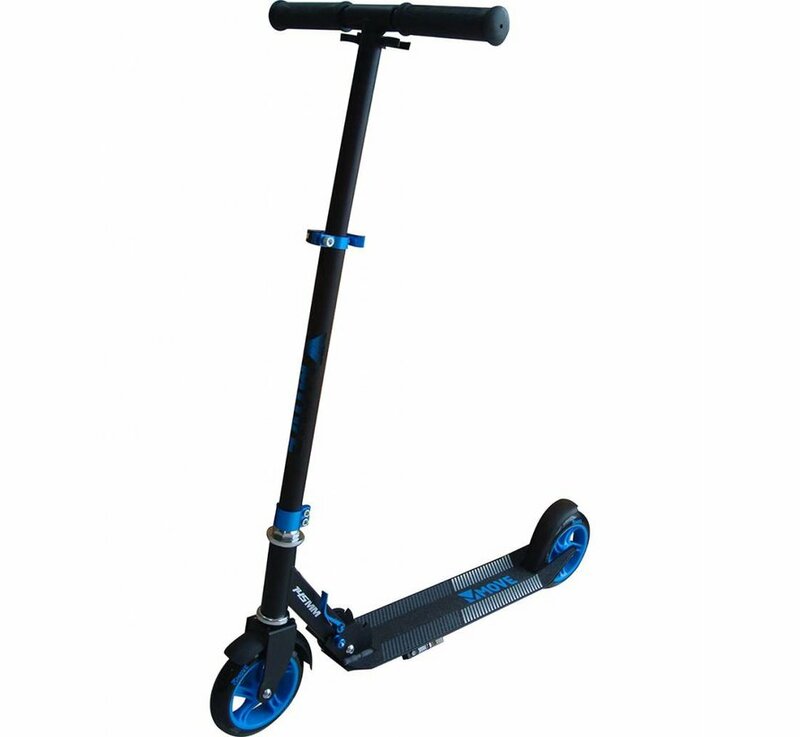 The Move 145mm is suitable for kids from 6 years.